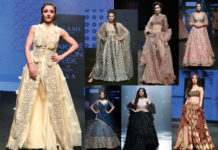 A 101 Guide To Avoid Hair Mistakes On Your Big Day - Wedding Affair var admin_url = "https://weddingaffair.co.in/wp-admin/"
The wedding day has its important place in the heart of every bride to be, from the wedding preparation to the perfect attire, and from makeup to the whole appearance, everything should be in best possible manner so that when a bride looks back at her wedding pictures she only adore herself for the charming diva she was looking on her special day. 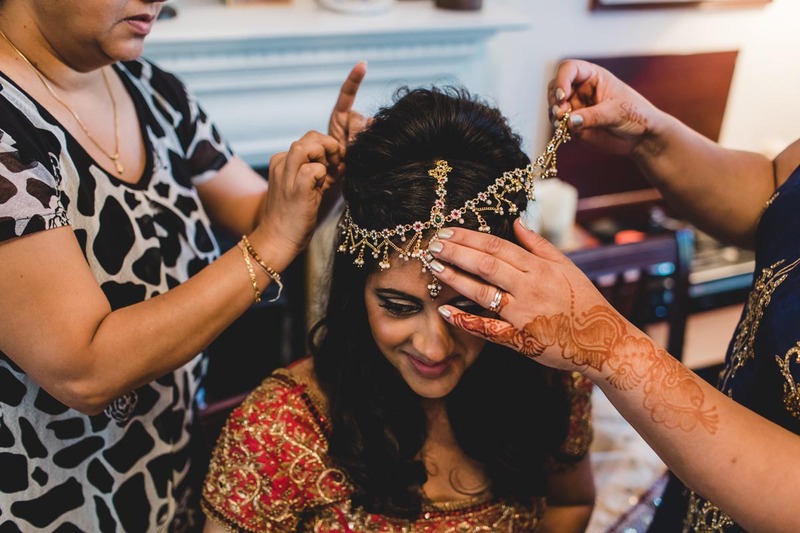 But when it comes to hair, brides sometimes overlook it because in Indian weddings they hide under dupatta and what people keep an eye on are jewellery pieces. 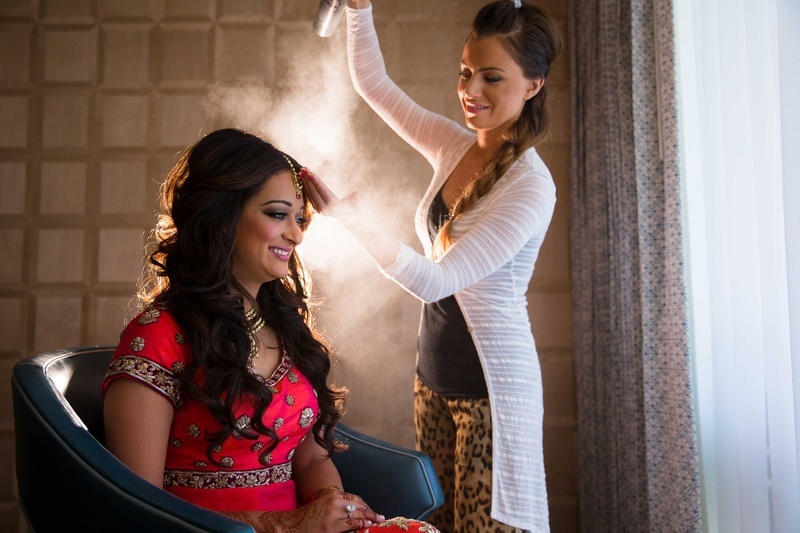 Taking care of hair is an important element in the wedding because they are a pivotal part of the raiment. 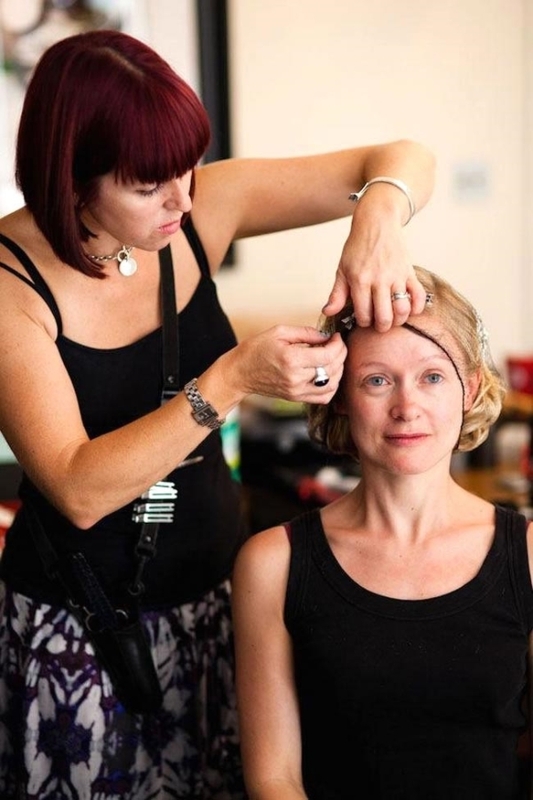 Here are some hair tips for you to follow on your big day. It is best to not wash your hairs on the wedding day, instead wash it earlier. It will help your hair to glow with its natural oil and also beneficial for hair-stylist to give you the look of your dream. 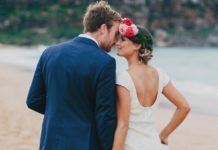 Don’t indulge yourself in the trimming and cutting of your hair a few days before the wedding, it will not let your hair set properly. 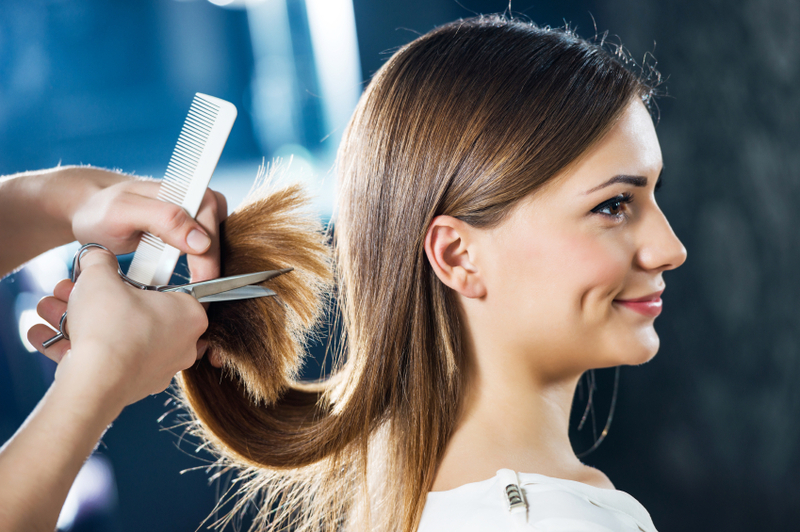 For trims & cuts, it’s better if you visit a salon 2-3 weeks before the celebration. Experimenting your hair is indeed a good option when you think its time to change the look, but it’s a bad idea when it comes to weddings when all the eyes are onto you. Whether your hair is thick or long, hair extensions are always best to give perfect and voluminous texture to the bridal hairstyle. 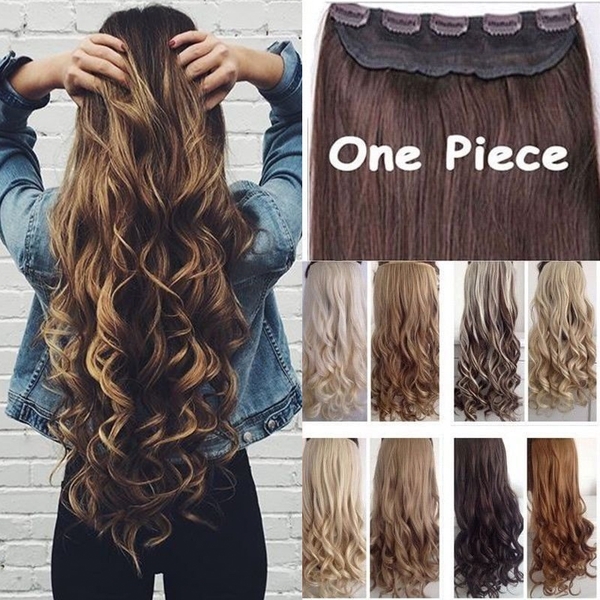 But before further process makes sure that extension matches to your natural hair colour. It may look enticing to get all load up with lotions, serums, and sprays. But all these chemical induced products later leave your hair damaged and lifeless, use them as less as possible to let them be healthy and shiny.